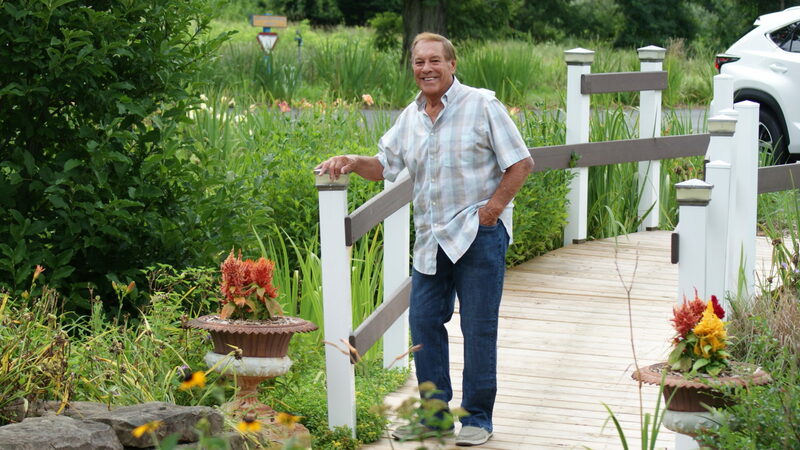 NBZ Brand easy wear clothing for those living with arthritis providing fashionable, great fitting, feel good elastic waist pants and jeans. 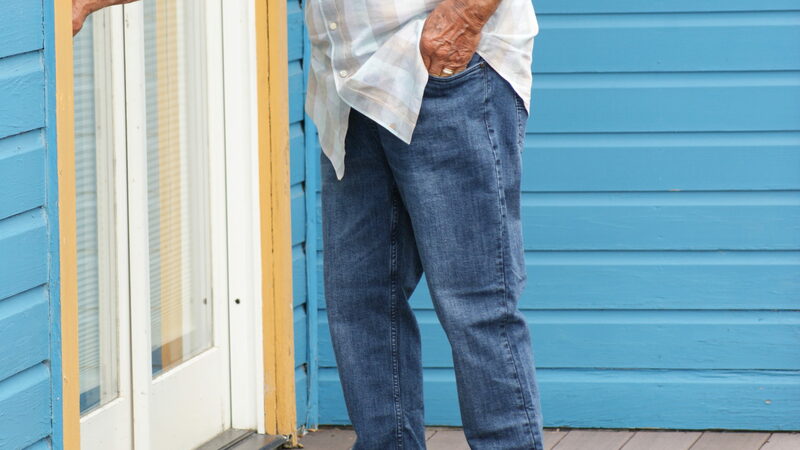 The fabric is soft and stretchy, the waistband is fully elastic, and they have no front buttons or zippers. 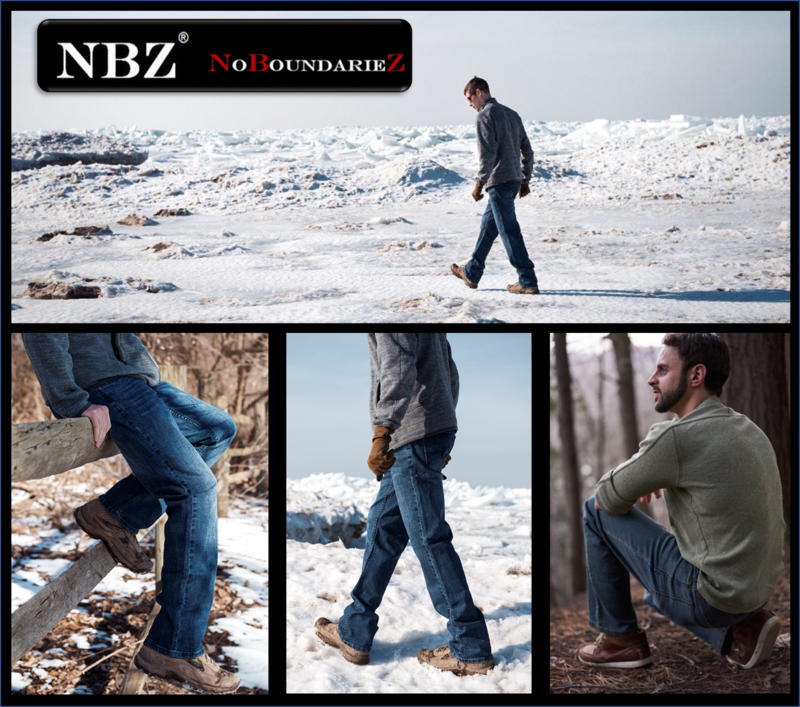 NBZ Apparel’s long lasting, pull-on, stylish jeans, casual jeans, black dress pants, and khaki pants are comfortable and flexible. 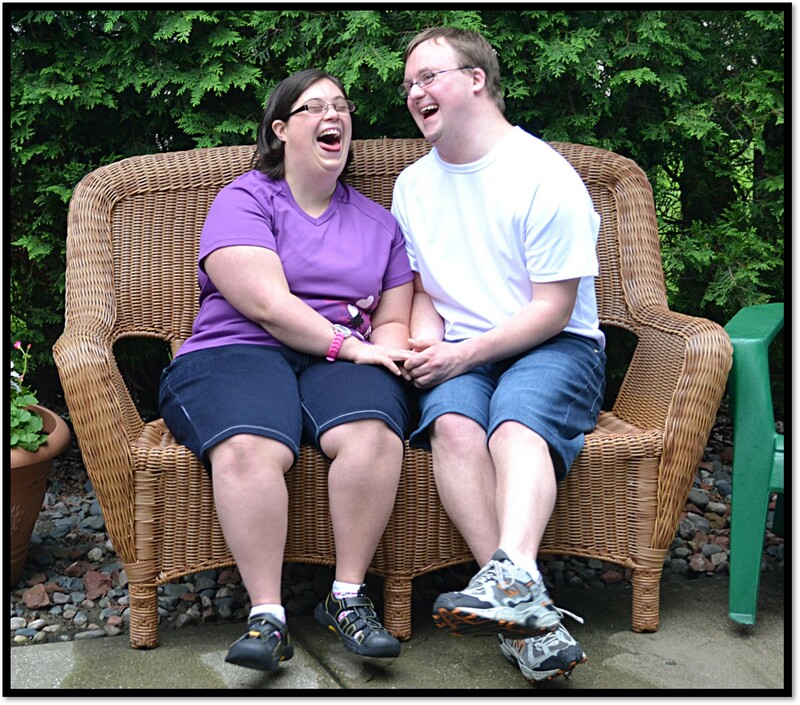 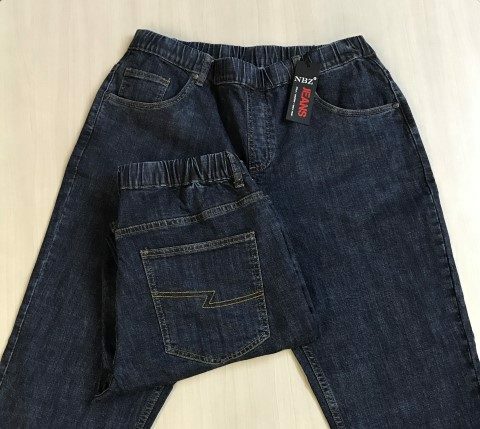 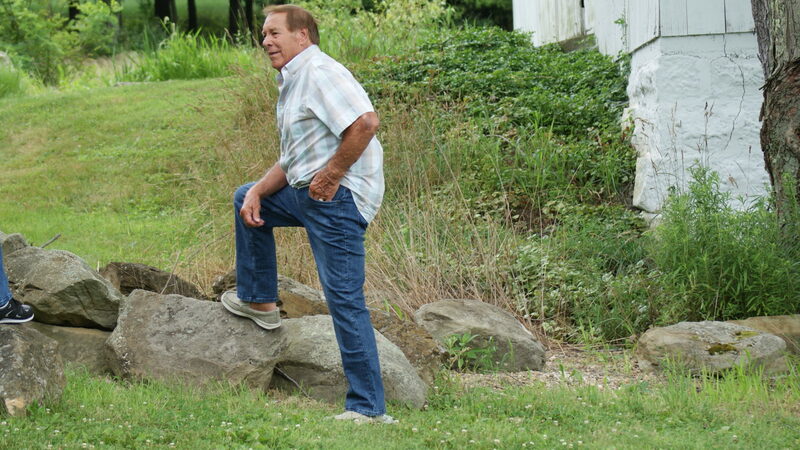 NBZ Apparel’s adaptive pants and jeans feature a truly inclusive clothing resource for those without the manual dexterity to operate buttons and zippers. 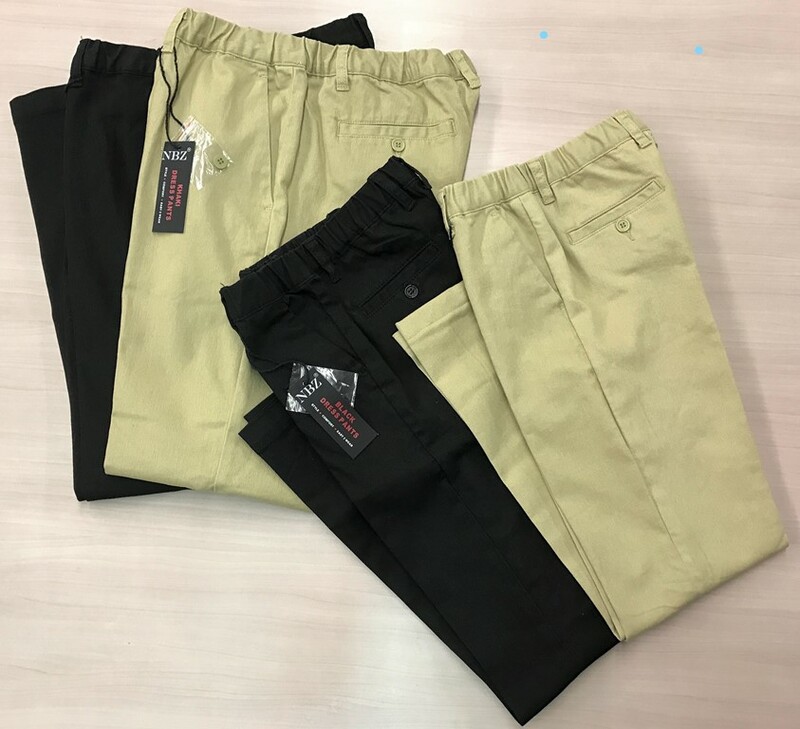 These elastic waist pants and jeans will be the most comfortable jeans and pants you own while proving a great arthritis clothing resource. 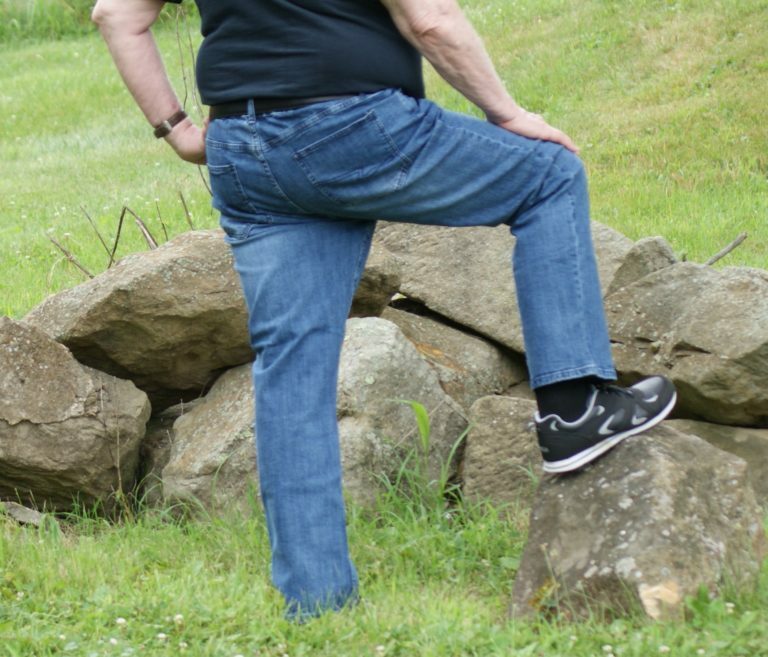 No hassles with buttonless and zipperless jeans and pants aiding those with dexterity challenges.